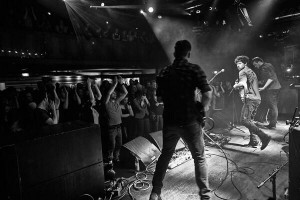 Delorentos » All roads lead to Vicar St, Dublin & Other Voices, Kerry! If there are still tickets left, you need to > click here < now! The Big bonus this year is that we’ve been invited to Other Voices in Dingle – we can’t overstate how exciting this festival is for us, we’ve been before and cannot wait to play again. The line-up, as ever, is amazing. (Plus the added joy of meeting Peter “littlefinger” Baelish…) We’re playing two gigs in Dingle – one at the Music Trail on Saturday night, and then in St James Church! Needless to say, the year is gonna end on a highlight! Finally, end of year lists are starting to be made and we’re lucky enough to be mentioned in a few, you can vote here if you like: > Irish Times Ticket Awards < and >The Last Mixed Tape Awards<. If you like, of course.